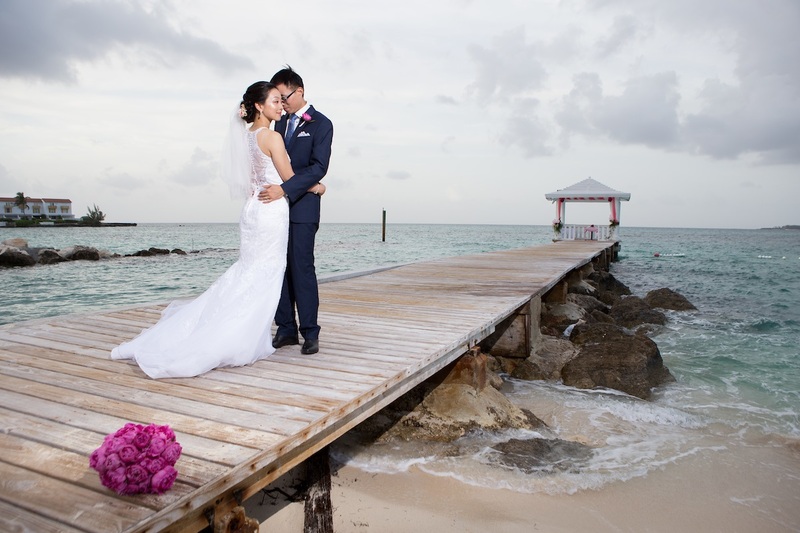 Bahamas a Great Place for a Luxury Elopement ... Call us Today! What If We Just Want to Elope? Can You Help With That, Too? Not everyone wants to have a big, dramatic, and flashy wedding for hundreds of people to witness. For some people, they want it just to be about them and their spouse, away from the cameras and ceremonies. Elopement as its known is often referred to as a marriage conducted in sudden and secretive fashion. This involves a hurried flight away from one’s place of residence with the intention to get married. The good news is, the Bahamas is happy to be that place for you. People often think that elopement means absolutely no planning needs to go into the ceremony. Though you don’t need to worry about a grandiose celebration with 300 people in attendance, there are still the basic wedding requirements. Among these are licensing requirements, and venue requirements. If you’re thinking about a spur of the moment elopement, don’t forget to call us here at Chic Bahamas Weddings. Eloping doesn’t have to happen in some tiny office located in a government building. Rather, you can plan a luxury elopement here in the Bahamas with some extravagance and Caribbean style. It’s still a very important day for you, regardless of who is present. 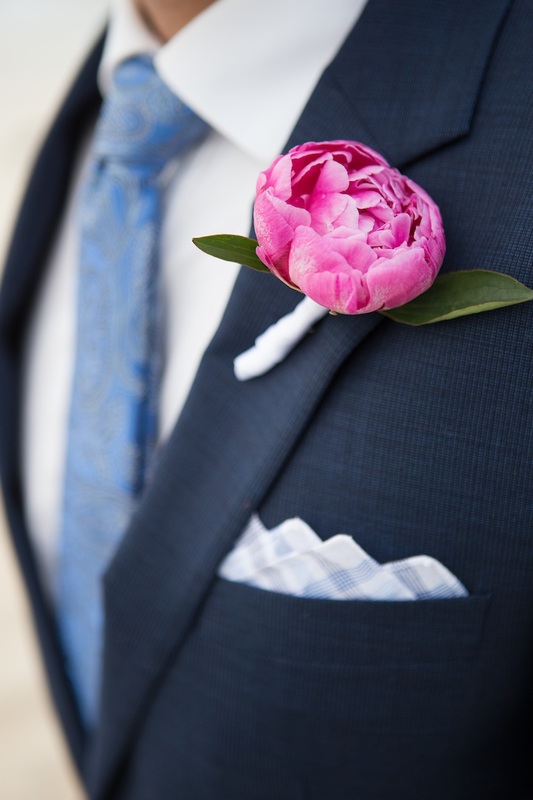 A luxury elopement is a testament to the love and bond between you and your partner. When we hear secretive elopement, we automatically think of Las Vegas. However, there’s more than just Las Vegas when it comes to tying the knot. There are an abundance of venues and options here in the Bahamas for accommodating a last-second elopement for you. Plus, the Bahamas comes with an authentic tropical backdrop and experience that can’t be replicated in Las Vegas. Grand Isle Resort and Spa on Great Exuma, Sandyport Beach and Blue Sail Restaurant or the recently opened SLS Baha Mar, Cable Beach Nassau, are perfect locations. However, don’t worry about the planning, luxury elements, and celebratory components to your special destination elopement. Here at Chic Bahamas Weddings, we work hard to take care of all of these elements for you. 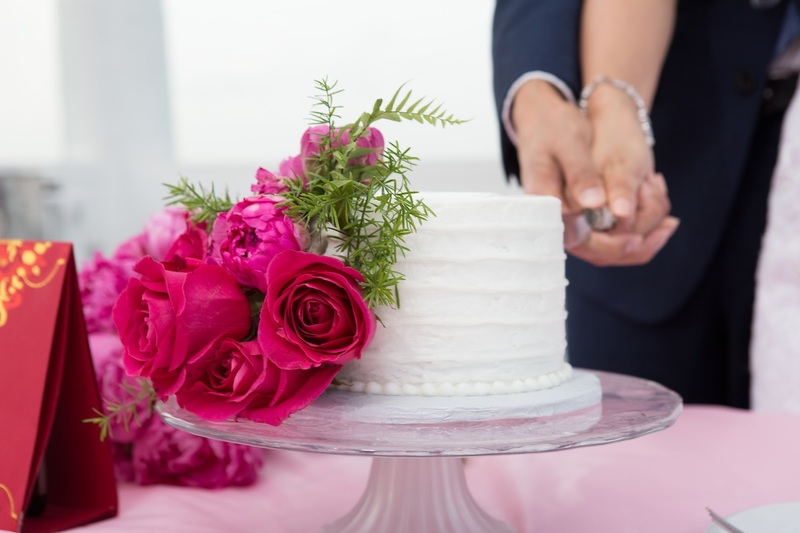 Specializing in ceremonies ranging from two to 100 guests, we are happy to work solely with you and your spouse on the big day. Whether you want to elope or plan the wedding ceremony of the century, we are always happy to help. Contact us today!